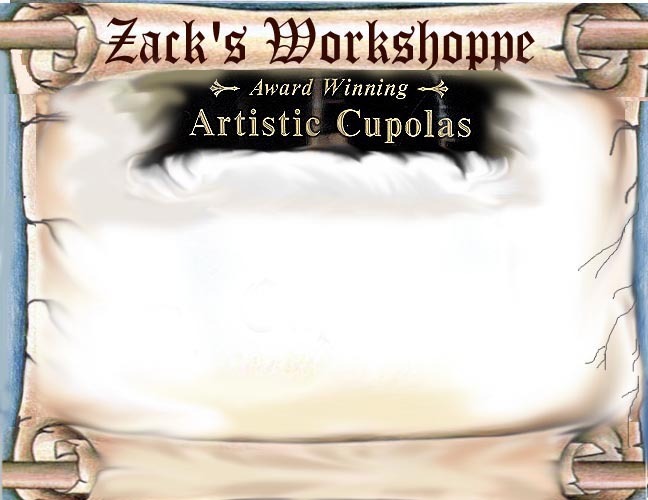 "The Colonial Cupola" is one of the most unique Cupolas designed at Zack's Workshoppe. 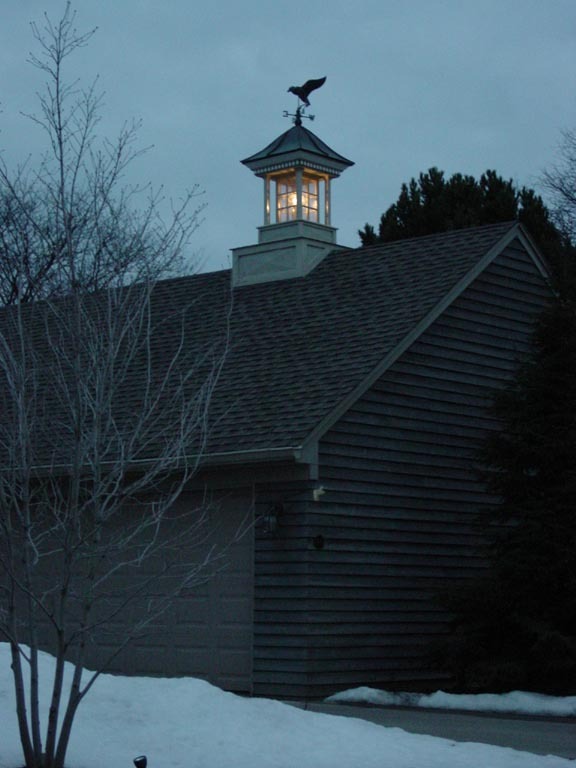 This Cupola can fit most Colonial Architectural Homes including the simplest Colonial to the most Intricate. The distinct trade mark of this Cupola is the colonial columns. 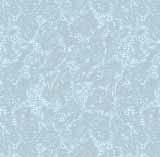 We have created round,square and even rope columns for this design. 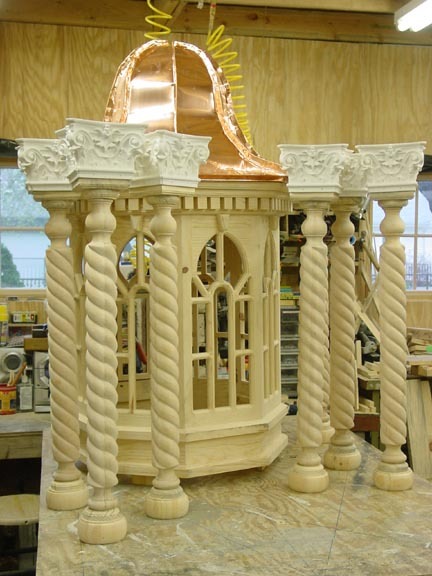 Imagine 8 rope columns each hand crafted to fit on an octagonal cupola. On the top of each of these rope columns sits a corninthian capitial.What an intricate Cupola this proved to be. 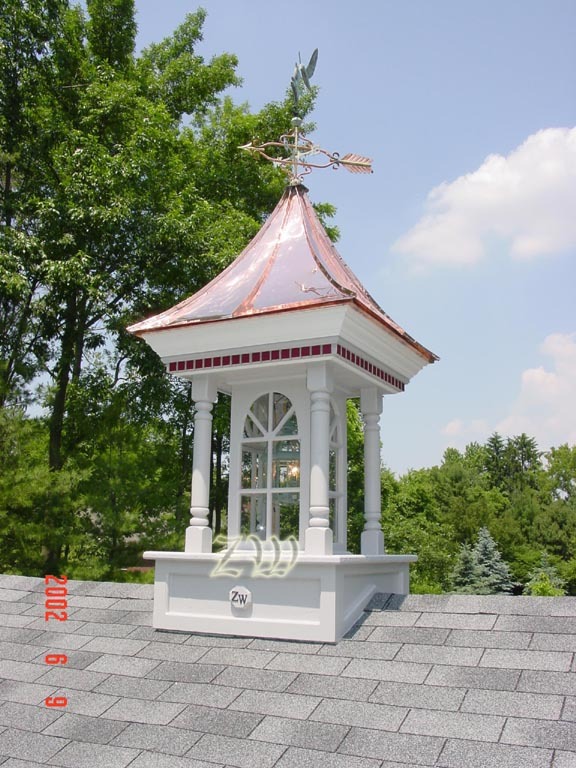 It sits on top of an Open Air Gazebo on The Grand Island of the Bahamas.